Ethanol is a high-octane, clean-burning renewable fuel that is added to gasoline to improve air quality, engine performance and environmental impact. In Nebraska, ethanol is made primarily from field corn. E10, a blend of 10 percent American Ethanol, is the most widely available ethanol blend and warranted by all automakers. E10 can be used in any standard vehicle as well as in motorcycles, lawnmowers, boats and other engines. E15 is a blend of 15 percent American Ethanol. E15 is approved for use in all standard vehicles model year 2001 or newer from September 16 through May 31. E15 can also be used in all flex fuel vehicles year-round. E85 is a blend of up to 85 percent ethanol (minimum 70 percent) that is approved for use in flex fuel vehicles only. E85 pumps are typically identified with a yellow hose and/or yellow nozzle. About one in seven Nebraskans is driving a flex fuel vehicle (FFV) and many don’t even realize it. A FFV can operate on any blend of American Ethanol from E10 up to E85 (85 percent ethanol) – and you can fill up with any blend in any amount at any time. A computer in the engine automatically adjusts for the varying percentage of ethanol in the fuel. To see if you’re cool to flex fuel, check your owner’s manual. Look for a flex fuel badge on your vehicle (usually on the truck lid, tailgate or rear quarter panel). You might also have a yellow gas cap or a decal inside your fuel door. Octane is a measure of the ignition quality of gasoline. The higher the octane number, the less susceptible the fuel is to “knocking.” Knocking occurs when the fuel prematurely burns in the engine’s combustion chamber due to compression – instead of being ignited by the spark as the engine is designed. The higher the octane number, the more compression the fuel can withstand before igniting. And ultimately, the more efficiently the engine performs. Ethanol naturally adds octane to gasoline and does so with a renewable, clean-burning and less expensive octane source. The higher the ethanol blend, the higher the octane rating. Straight ethanol has a 113- octane rating. 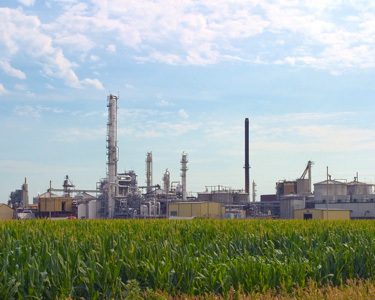 According to the latest USDA research, 1 unit of energy invested in the corn ethanol production process results in 2.3 units of usable energy in the form of ethanol. That means ethanol has a positive energy balance. We get more energy out of a gallon of ethanol than it takes to produce it – including the energy it takes to grow, transport and process the corn used to make ethanol. Improved ethanol production technology and new precision farming practices have dramatically improved the energy balance of ethanol. The amount of thermal energy required to make a gallon of ethanol has fallen 36% since 1995, while electricity use is down 38%. At the same time, producers are squeezing 12% more ethanol out of every bushel of corn. First of all, the corn used to make ethanol is not the sweet corn humans typically eat. Some 99% of the corn grown in Nebraska is field corn, which is rarely used for human food. Ethanol production accounts for less than 5 percent of the world’s total grain production – just 175 million metric tons out of 3.6 billion. The vast majority of grain is used for animal feed and food. 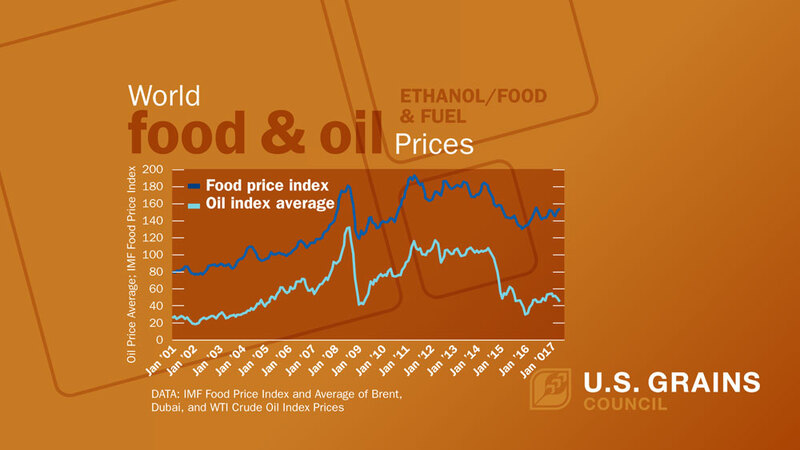 The food or fuel debate ignited in 2008-2011, when grain prices doubled due to increased demand around the world. Because this coincided with significant growth in grain demand for ethanol beginning in 2002, the blame for price increases in food was laid on the ethanol industry. But the greatest impact on food prices during this period was the increase in the price of crude oil – which peaked at $145 per barrel in 2008. Spiking oil prices increased the cost to transport grain to processors and transport food products to grocery stores. The implied connection between ethanol production and food prices is a myth. Today, ethanol production is at an all-time record high – and stockpiles of grain are at some of the highest levels in history. At the same time, food prices are at their lowest in a decade, further coinciding with decreased oil prices. Ethanol production plants continue to improve their efficiency and get more gallons of fuel out of the same volume of feedstock with less energy. Farmers continue to grow even more grain year after year to meet increased demand for meat and dairy products among the world’s growing middle class. 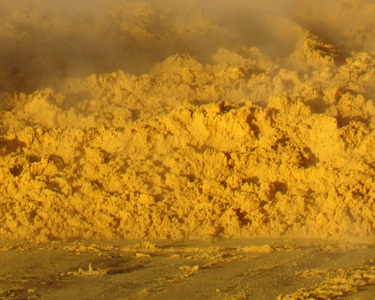 As a result, the percentage of grain devoted to ethanol is expected to decrease even further. What’s in our gas is killing us. In order to boost octane, petroleum refiners add toxic cancer-causing substances to gasoline – including benzene, toluene and xylene. These toxic compounds do not burn completely during combustion. What doesn’t burn your engine leaves the exhaust as fine and ultrafine particles. When we breathe in these particles they enter our lungs and bloodstream. These toxic particles have been linked to asthma, lung cancer, brain cancer and heart disease. They are especially harmful to infants, young children, the elderly and people who suffer from cardiopulmonary disease. 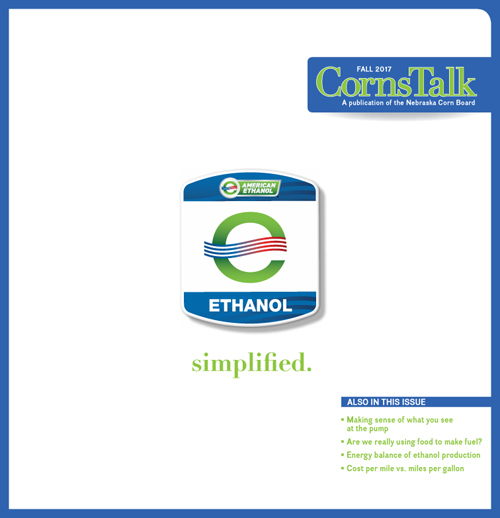 Conventional ethanol is produced from the starch within the kernel of that field corn. The protein and fiber that remain become a high-quality animal feed called distillers grains. 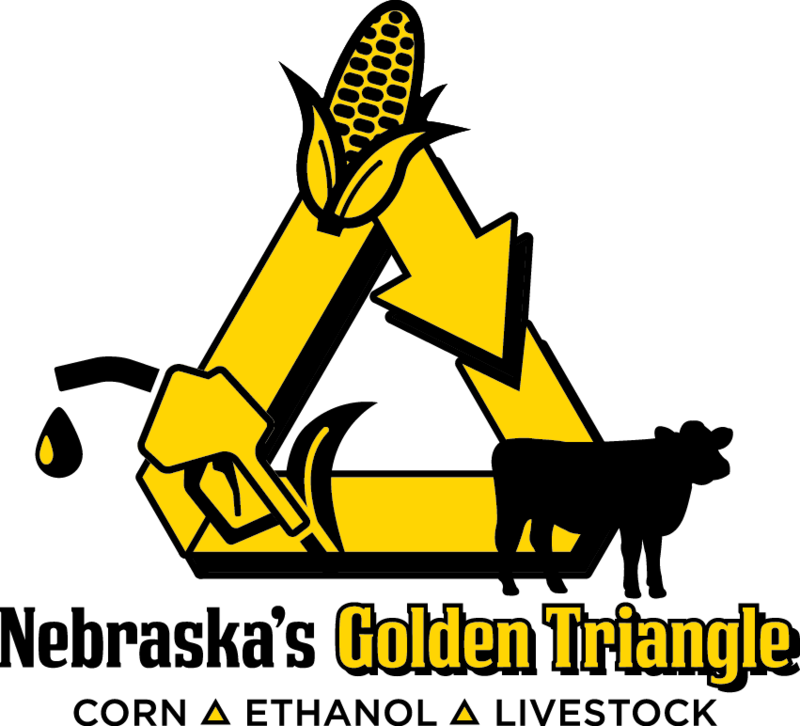 In fact, nearly 40 percent of the nutritional value of corn used in ethanol production is retained – and returned to the feed sector in the form of distillers grains and corn oil. That feed is fed to animals to produce meat, eggs and dairy products for a rapidly-growing middle class around the globe. So we really don’t have to make a choice between food and fuel. Because when ethanol is produced from corn, we are producing fuel and food.